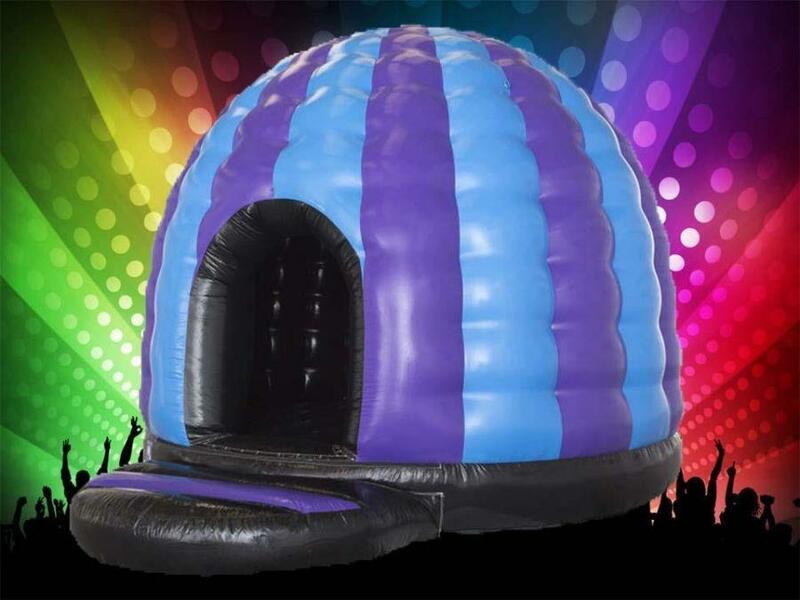 Bouncy Castle Hire - South Yorkshire Cream Castles are a high quality inflatable hire company operating throughout the South Yorkshire area. Creating magical events with our various inflatable hire products. Our company offers some of the most innovative inflatable products available in South Yorkshire. 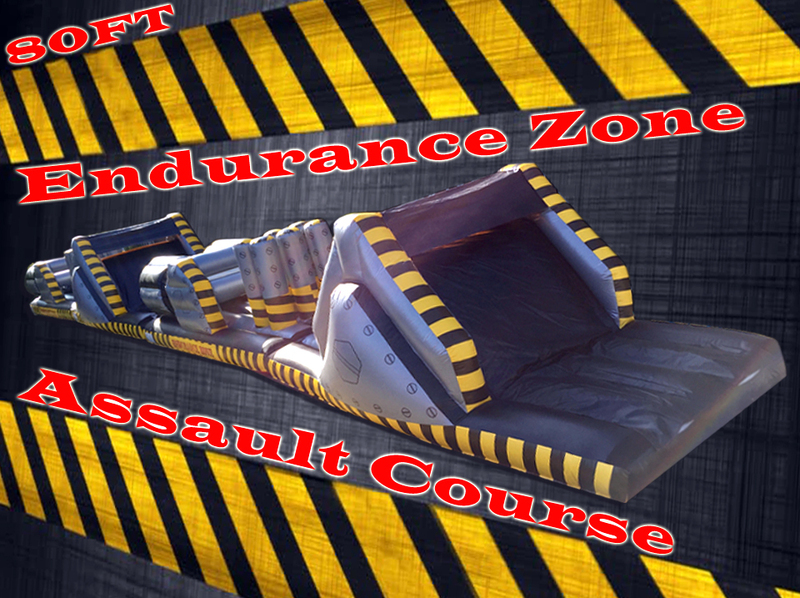 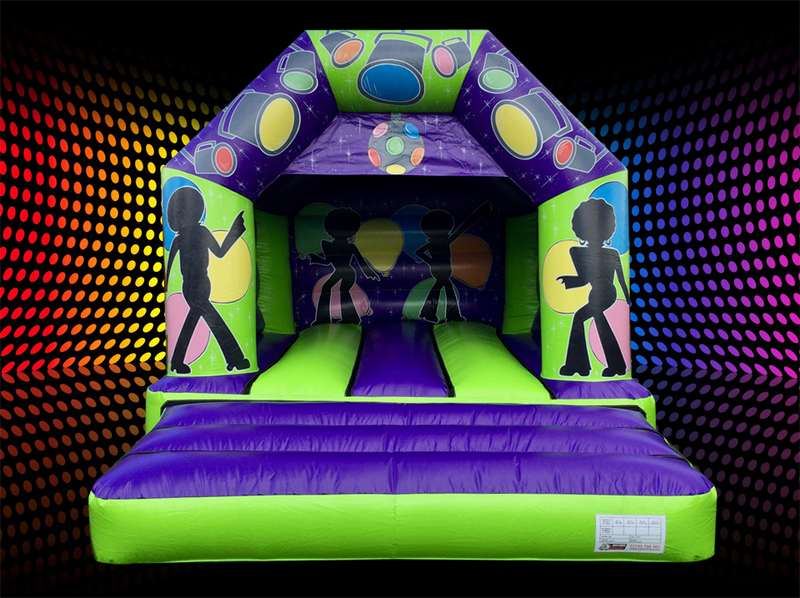 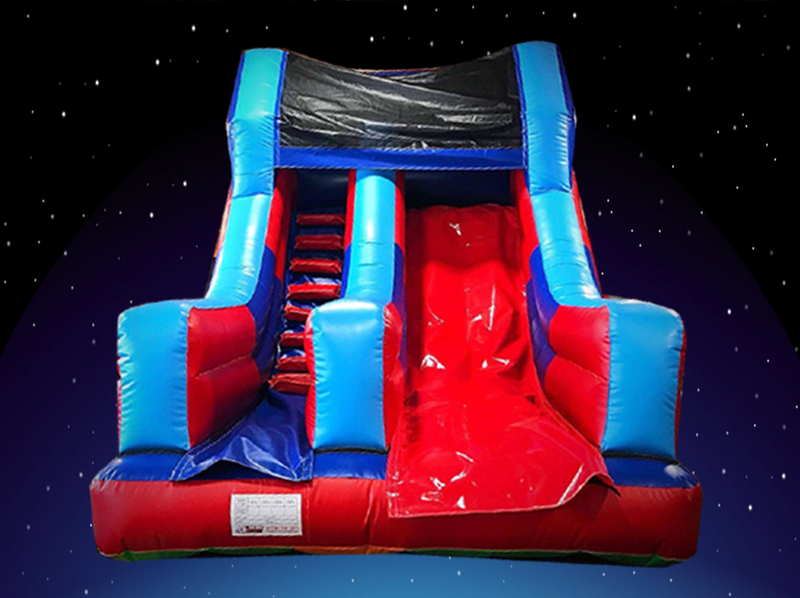 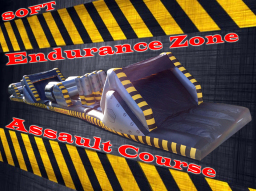 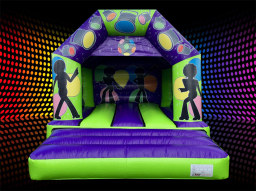 Bouncy castles, Assault courses, Slides, Rodeo Bull and many more party services and products!